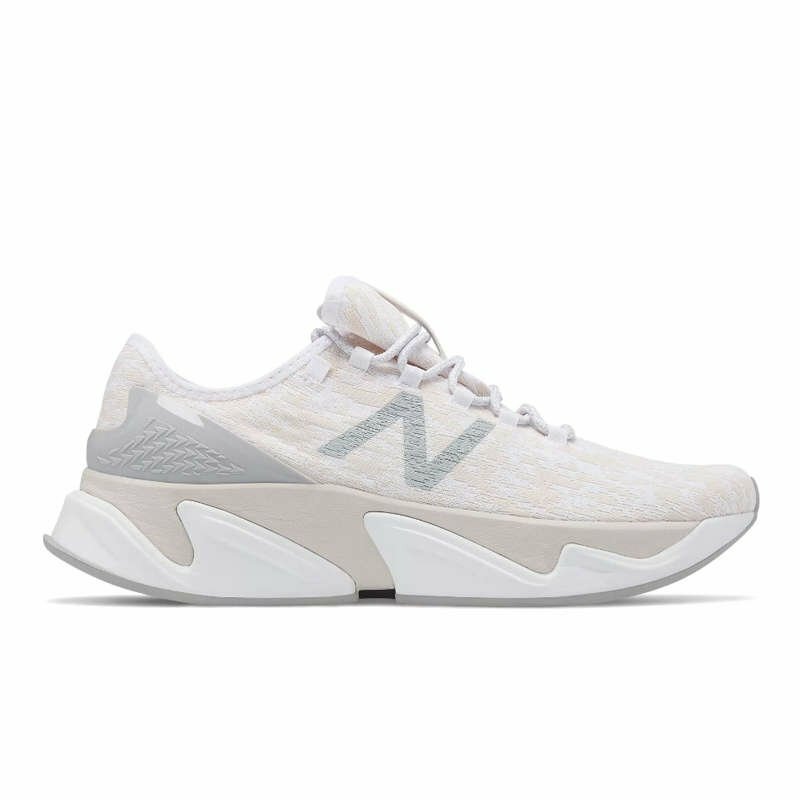 We’ve always said that brands need to be agile, they need to respond to seasonal trend while they’re still hot and New Balance is doing just that. We could equate this in some ways to the Sean Wotherspoon Air Max 97-1 whereby the sneaker community is at the core of the design and our collective social media voice along with sell thru rates will determine the success. 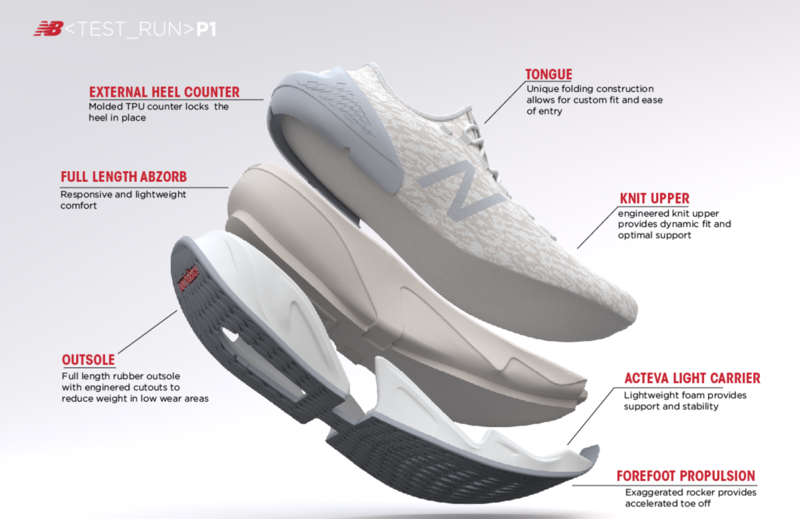 New Balance actively seeking consumer feedback to shape the future of their product ranges. That's awesome, and we applaud them for such a progressive approach. 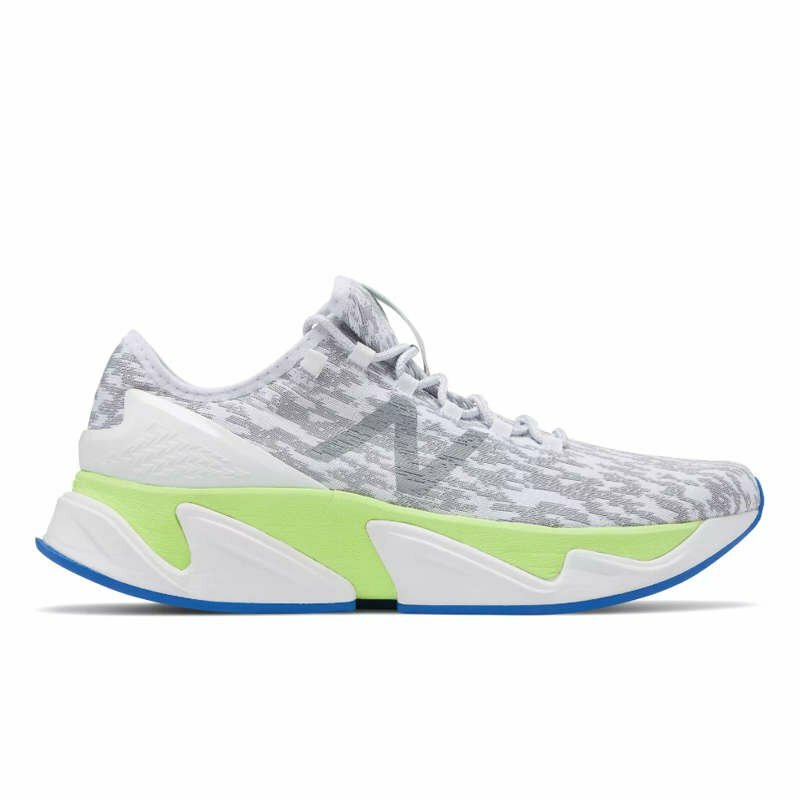 What we see from a technical perspective this is a knitted sock fit, full lengthabzorb cushioning and the all-new Acteva rim is providing extra stability without the need for traditional outriggers. The midsole looks crazy, we love it! This limited quantity release drops in just 2 colourways. The shape of the <TEST_RUN>PRJ1 has similarities to a hybrid of the Nike Flyknit Racer and the Adidas Yeezy Wave Runner 700. These are great parallels of sneakers that we all admire. Get on that exclusive hype and bag your pair whilst limited stocks last.